Likes: Makes my skin really plump and soft, diminished the "laugh lines" around my mouth, sinks in quickly! Jenn's Rating: 4.5 Stars! Would be Holy Grail if it wasn't so expensive! An unctuous creamy texture and infused with a relaxing fragrance, intensely regenerate your skin overnight. From the 1st morning, a new regenerated skin is born : perfectly rested, hydrated, revitalised. Night after night, 1st wrinkles are visibly reduced, skin is radiant and vibrantly younger. The tube i have is a sample. The real thing looks kinda the same too! As usual i wished this came in a bottle or something because its more hygienic that way! 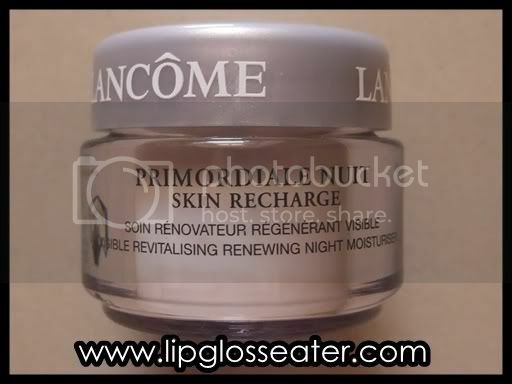 This night cream kept my face hydrated throughout the night! :D I can see the results really soon - just after one use, my face is really soft and plump! With continued use, it minimized the fine lines around my mouth! This night cream is priced at RM290 (approx. US$78.38), which is verrrrrrry expensive!! lol! This should be available at most Lancome counters. It's also available for sale on Strawberrynet.com for US$72.50, and at Sasa.com for US$65. My only gripe for this one is that it is sooo expensive! I know a jar should last me at least half year with daily usage, but it's still pretty steep to fork out almost three hundred bucks at one go! Ouch! Yet another really helpful review!! Thanks! I have a sample of the day cream of this, not used it yet as I'm still nowhere near through my full size Lancome Aqua Fusion moisturiser (aren't their jars humongous?). I think Hydra Zen is better than the Aqua Fusion through. 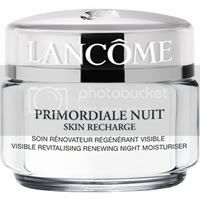 Yeah i totally agree with Lancome and their huge jars of moisturizers! lol!! I know what you mean about wishing something this good could come in cheaper form! :) goodluck, let us know if you found one! 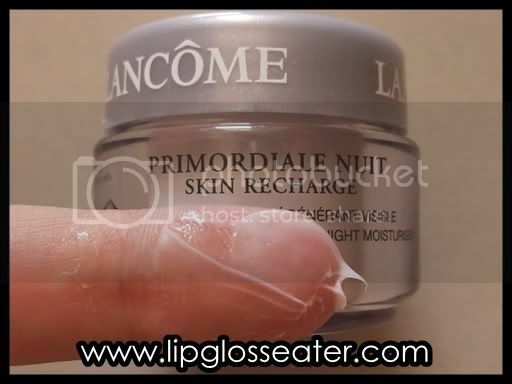 I used to use the Primordiale Nuit (blue tub) but haven't tried this one. 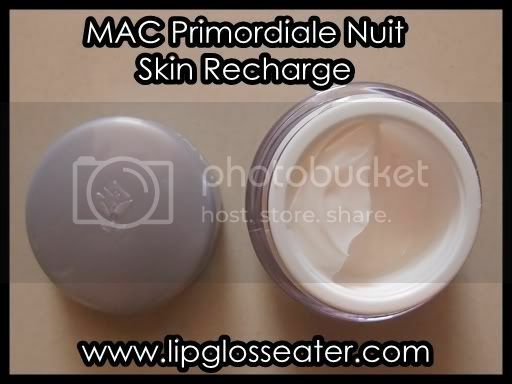 I never found a substitute for Primordiale Nuit - spent too much money trying to when I could have just bought it LOL... Shall take a look at this one!